It does not matter what kind of floor you have, you can ask us any question about cleaning or maintenance. According to your wishes, we ensure an appropriate method. 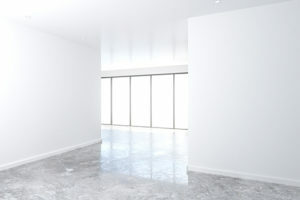 Natural stone ; we can polish the floor, which will bring back the natural color.